Get Targeted, Real, Active, Engaging Instagram Followers Today! Followers based on users followers, common hashtags, location, and other targeting options. All orders are processed immediately. This means your follower count grows on a daily basis. No fake followers or bots here. Just 100% real, active Instagram users to engage with your pictures and videos. We ensure active engagers on Instagram meaning more likes, views, comments, & messages. 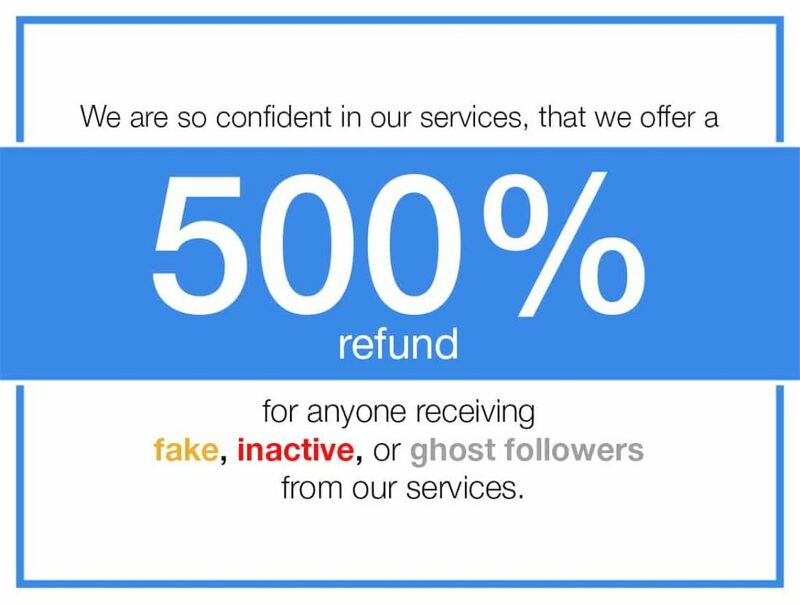 All followers are permanent and will not stop following you if you cancel your subscription. Stop wasting time manually adding people. Let us find relevant followers to engage with you. Get targeted Instagram followers daily with our services. We guarantee natural growth of your Instagram account by liking, commenting, and following hundreds of users daily based of competitors followers, hashtags, and even location based targeting. 100% Safe From Instagram Bans. Saves You Hours Of Manual Work. Increased Likes, Comments, & Followers. Increase Your Instagram Followers Today! Select from our packages below. Get Plus Followers will help increase your Instagram follower count today! How to Beat Instagram’s Algorithm 2019?